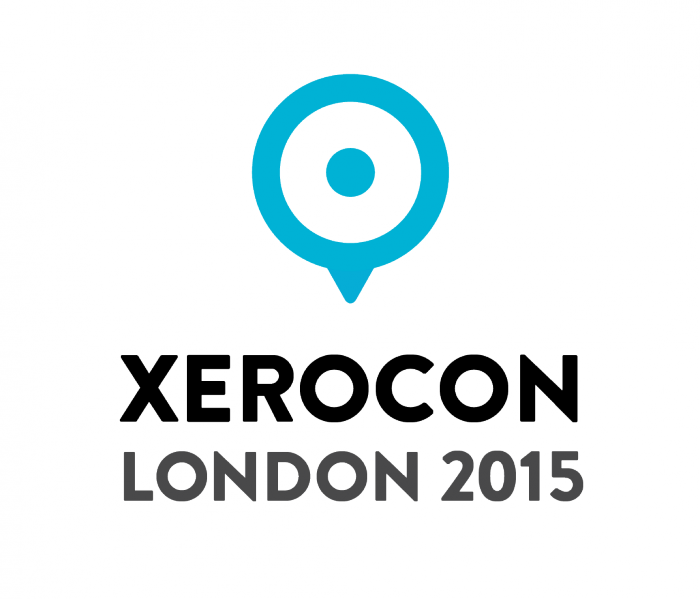 Xerocon London - Why You Should Be There! Put simply, Xerocon is all about technology and the accounting industry coming together. Xerocon London takes place this year on 10-11 February at Battersea Evolution and has Karren Brady as this year’s keynote speaker, who will be providing some insights into the mindsets of small businesses. Xerocon has grown to become one of the biggest events in the accounting industry and Xerocon London has already doubled its number of attendees from last year. We've seen this growth globally, having attending all Xerocons around the world as a sponsor. Xerocon is a great coming together of professionals in the accounting space who are already using or interested in using cloud technology to further enhance their productivity, relationships and services. Spotlight Reporting will be exhibiting there as one of the the many add-ons in the Xero network and we will be illustrating how we offer accountants the opportunity to create easy, great-looking performance reports and become a trusted advisor for their clients. The underlying theme of Xerocon focuses on the transformative nature of the accounting industry. Particularly, how an accountant’s job has shifted to providing more advisory and strategic advice to help businesses drive growth. Spotlight Reporting can provide the backbone to this, allowing an accountant to shift from having to do data entry and analysis themselves to being able to import their data from Xero and create reports on behalf of their clients, helping them to grow their businesses and achieve success. Thus, you’re helping your clients better understand their numbers and their business. Richard Francis, our CEO will be attending Xerocon London as will UK Director of Sales, Darren Glanville with the UK-based team. You can come and chat to Richard and the team at any time and hear how Richard established Spotlight Reporting from seeing a need for cloud based software at his own accounting practice, Francis Consulting, in order to be able to provide good business intelligence to clients. Richard will also be bringing over with him a sneak peak of our upcoming release including a Dashboard redesign, some great new Dashboard reports and also an integration with Vend, the leading online point of sales software. We have other big release news to share too. If you're a UK accounting practice, Xerocon London is your opportunity to meet, network with and learn from your peers. If you want to hear more about Spotlight Reporting and the opportunity to transform your practice, perhaps check out our upcoming releases or meet Richard and the team, pop by our stand at any time. We look forward to seeing you there! “Simply nothing better on the market!! Our clients love the way in which the data is presented and the fact we can focus with them on the important issues in their business rather than just compliance aspects”. Stephen Paul, Xero Platinum Partner and Spotlight Reporting Super VCFO Partner at Valued Accountancy Services.